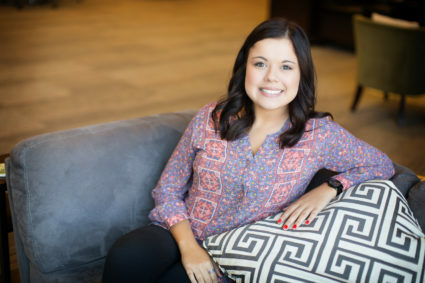 Me’chelle Schilling joined Continuant in 2015 as a Customer Service Representative (CSR) and was recently promoted to Named Account Manager. A Tacoma, Washington, native, Me’chelle has proven to be a dedicated member of her community, volunteering at animal shelters, food banks and various charities while growing up, and continuing to make a difference where she can. She’s also a fan of the both the Seattle Mariners and Seahawks and attends as many games as possible. When not at work or at sporting events, Me’chelle spends her free time hiking, swimming, kayaking, and paddle boarding.